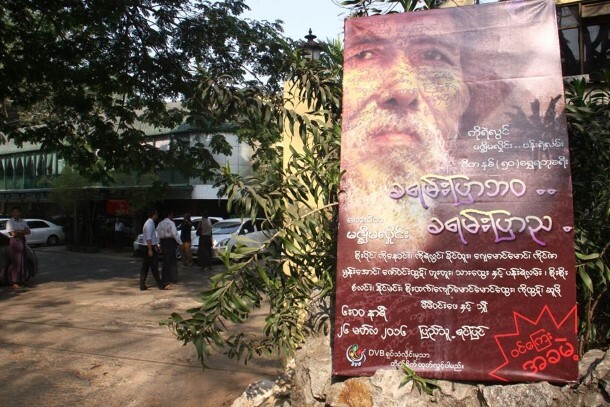 The Irrawaddy picks 10 interesting events happening in Rangoon this week, ranging from music and photo shows to food festivals and art exhibitions. World Press Photo, an independent non-profit organization founded in the Netherlands, organizes the world’s largest and most prestigious annual press photography contest. 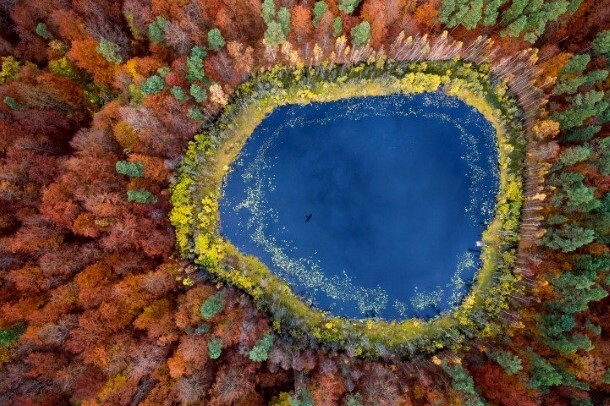 The prize-winning photographs are assembled into this traveling exhibition, which is visited by over 3.5 million people in more than 90 cities in 45 different countries. 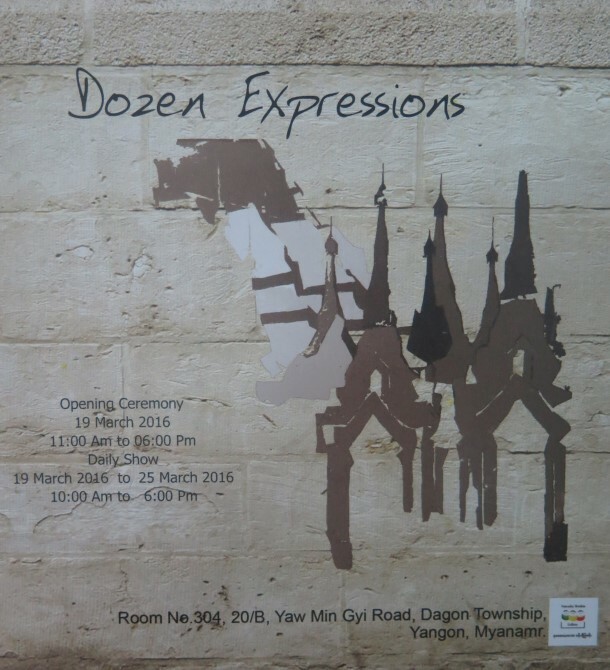 The exhibition has reached Rangoon with the support of the Dutch embassy in Burma. When: Saturday, March 19 until Thursday, March 31. Open from 9:00 a.m. until 9:00 p.m.
To mark the golden anniversary of his musical career, Ko Ye Lwin (of Mizzima Hline Band, Pan Ye Lan) will stage a free musical show. Dozens of vocalists will join him in entertaining with the Mizzima Music Band. When: Saturday, March 26. Starts at 6:30 p.m.
Myanmar Beer will stage a music show called “The Evolution—The Time Machine.” Popular singers including R. Zarni, Phyu Phyu Kyaw Thein, Sandi Myint Lwin, Wai Su Khaing Thein, and J Me will be at the show. 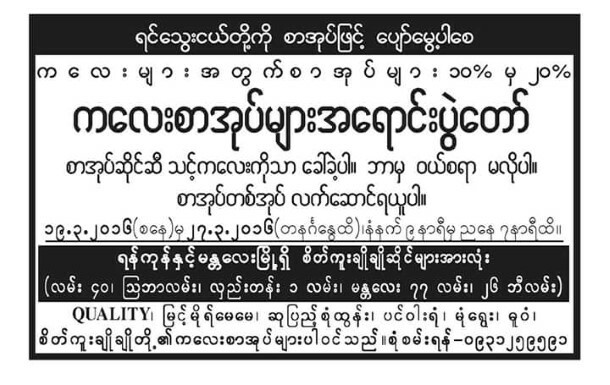 The ticket price is 6,000 kyats per person. When: Saturday, March 26. Starts at 5:00 p.m.
Seikku Cho Cho Publishing House is holding the Books for Children Festival at its bookshops in Rangoon and Mandalay, selling children’s books at 10-20 percent discounts. Children’s books published by Quality, Myit Moh May May, Su Pyae Sone Tun, Pin Wa Yone, Mone Yway and Duwun are also on sale. When: Saturday, March 19 to Sunday, March 27. A variety show will be held at the National Theater and proceeds will go to a home for the aged which is dedicated to elderly artists. Artists, actors, Myanmar traditional dancers, writers, and musicians will join the charity show. Paintings will also be on sale at the charity show. 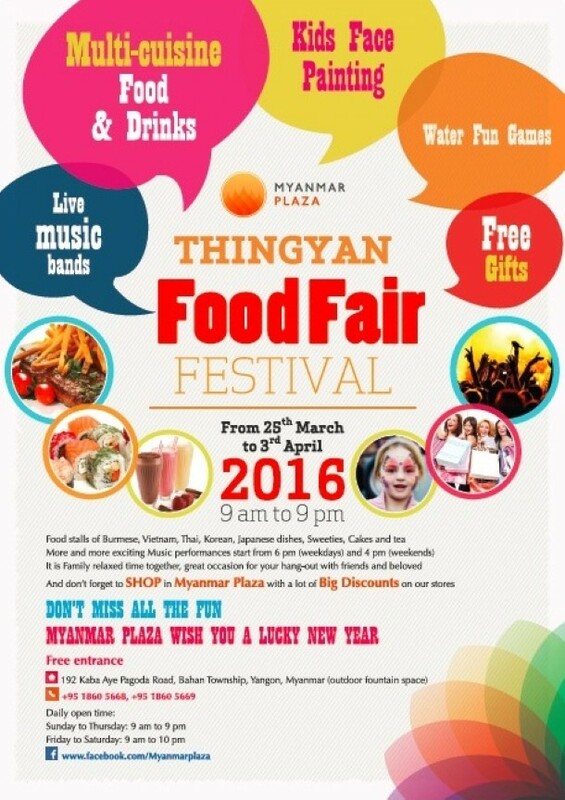 Food stalls featuring Burmese, Vietnamese, Thai, Korean and Japanese dishes, as well as sweets, cakes and teas. Music performances start from 6:00 p.m. on weekdays and 4:00 p.m. on weekends. When: Friday, March 25 to Sunday, April 3. Lokanat Gallery will host ‘New Page,’ where 29 artists will exhibit around 110 paintings, including acrylic, oil, watercolor and pastel works. The prices for the art range between US $100 and US$1,500. When: Monday, March 21 until Friday, March 25. Time: 9:00 a.m. — 5:00 p.m. Artist Shine Lu will exhibit his work at Nawaday Tharlar Gallery. Titled “Dozens Expressions,” the exhibition will showcase 12 acrylic paintings whose prices range from US$2,500-3,000. When: Saturday, March 19 to Friday, March 25. A group exhibition of 12 artists will be held in Ayerwon Art Gallery in Dagon Seikkan Township. A total of 40 works in acrylic, oil and watercolor will be on display. When: Saturday, March 26 to Wednesday, April 6. 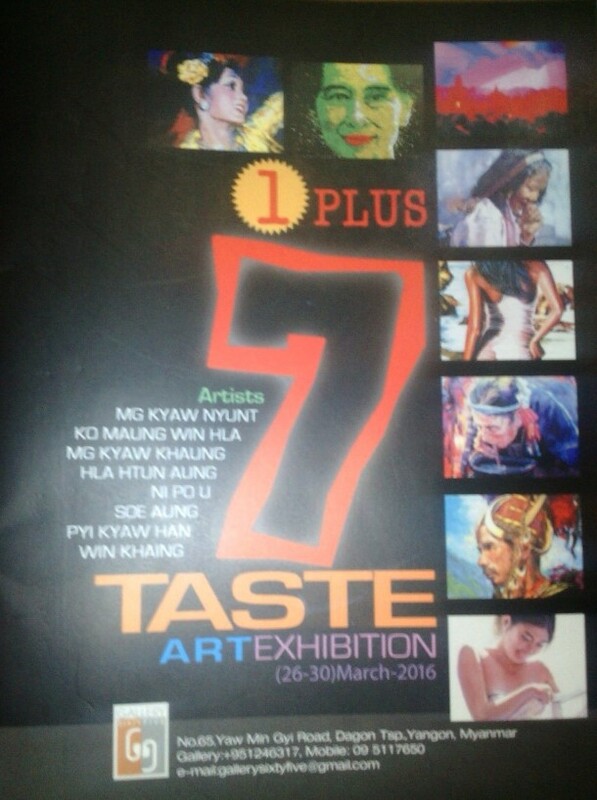 A group art exhibition titled “1 Plus 7 Taste” will be at 65 Art Gallery. A total of 50 works of acrylic, oil and watercolor will be on display and prices range from US$1,500 to US$7,000.